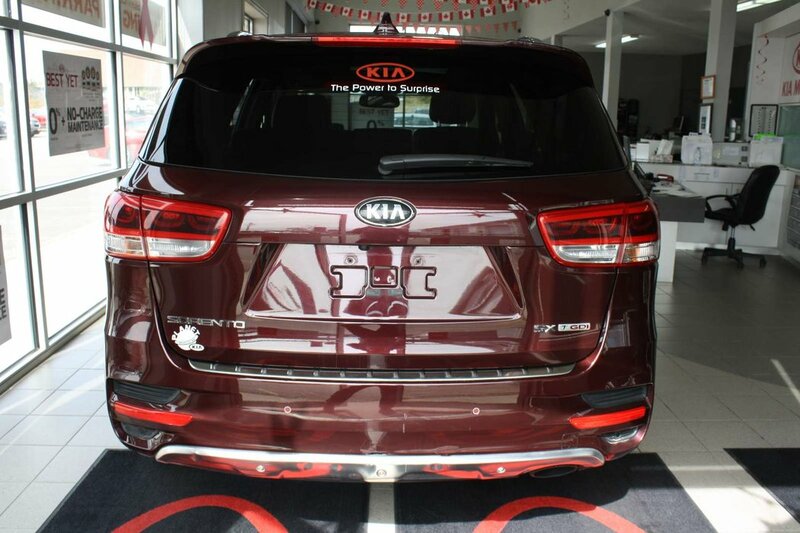 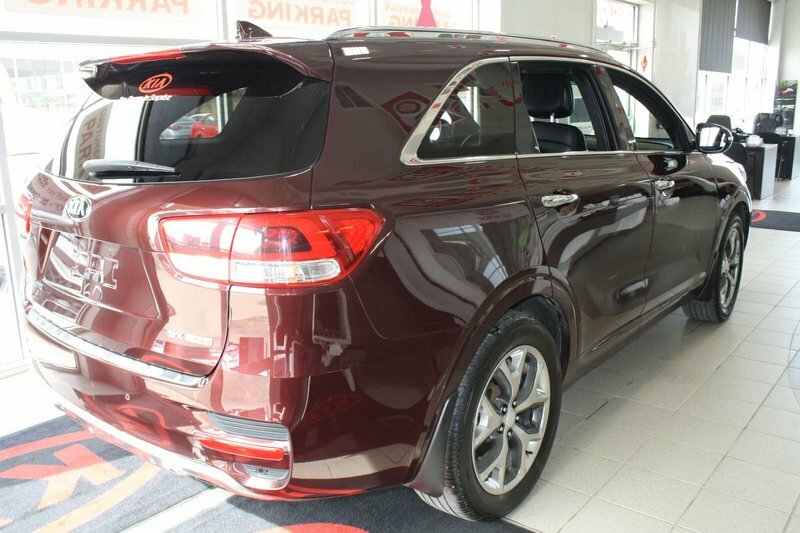 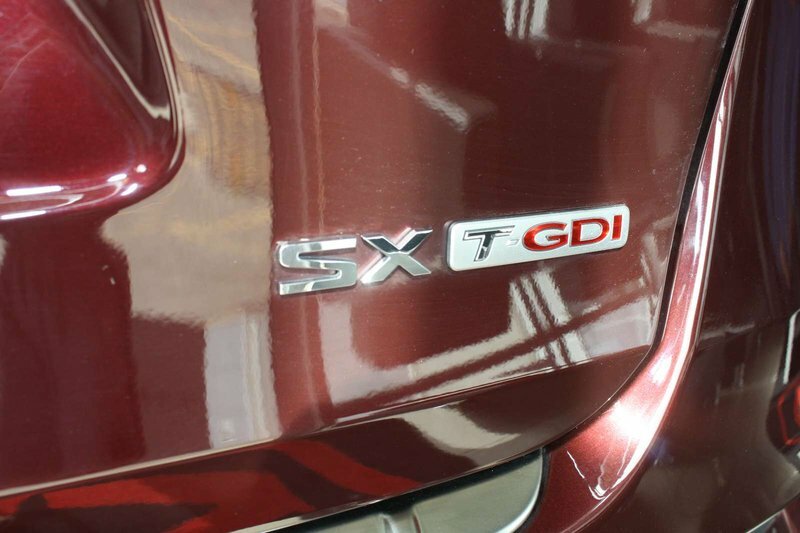 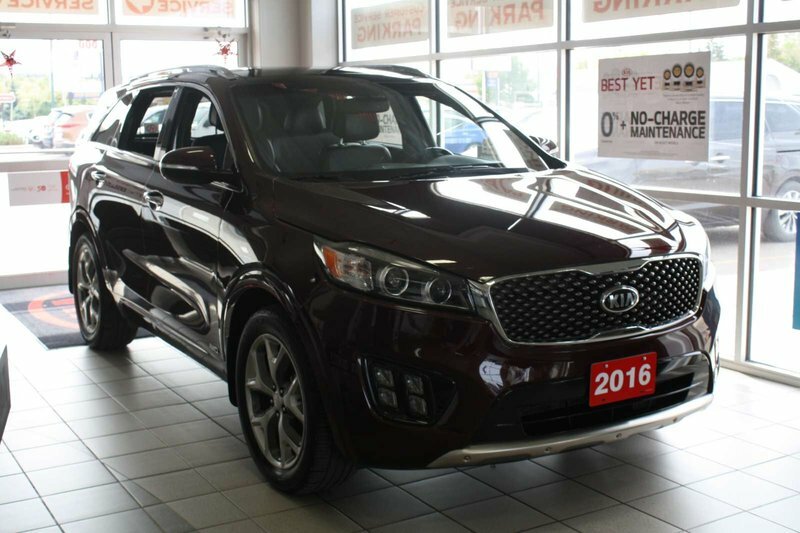 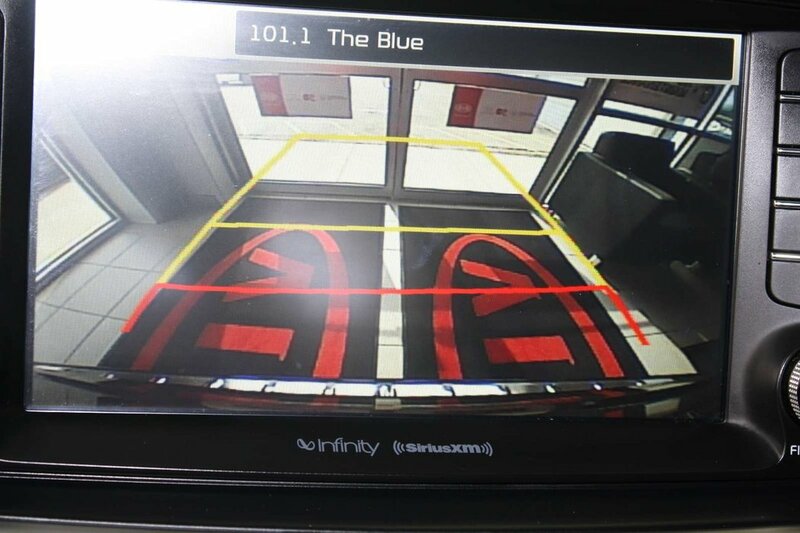 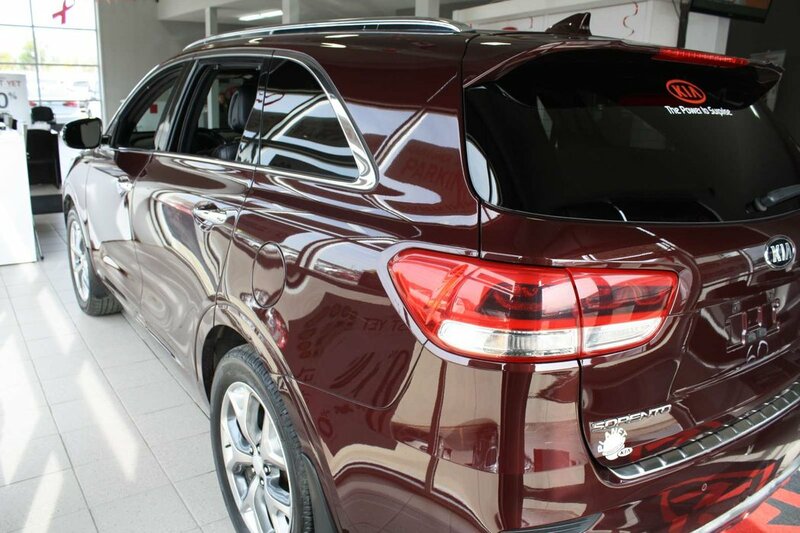 This red 2016 Kia Sorento SX Turbo is right here in Brandon, Manitoba. 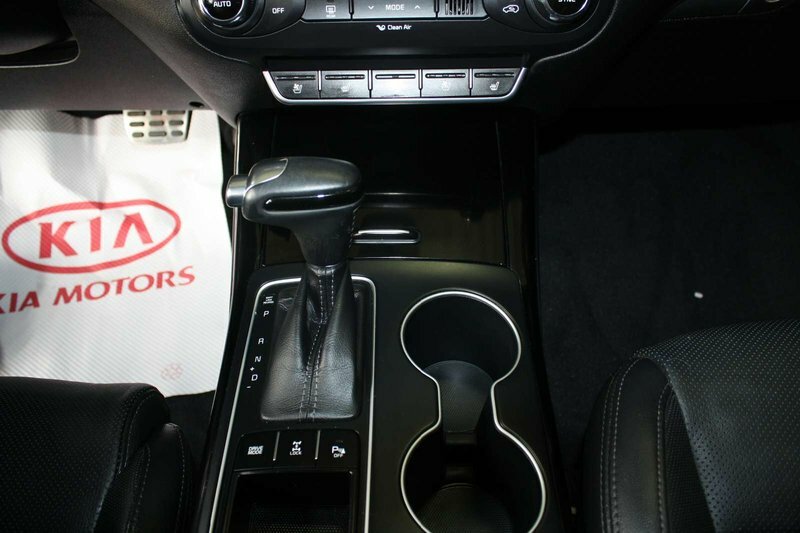 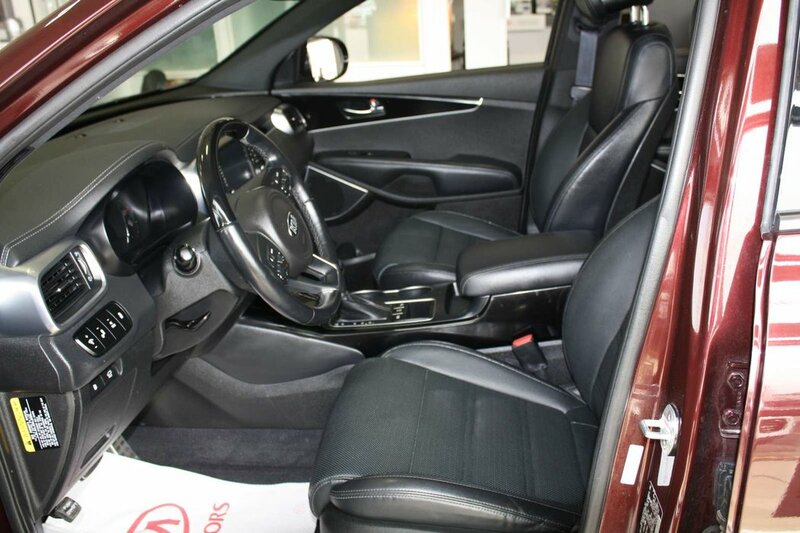 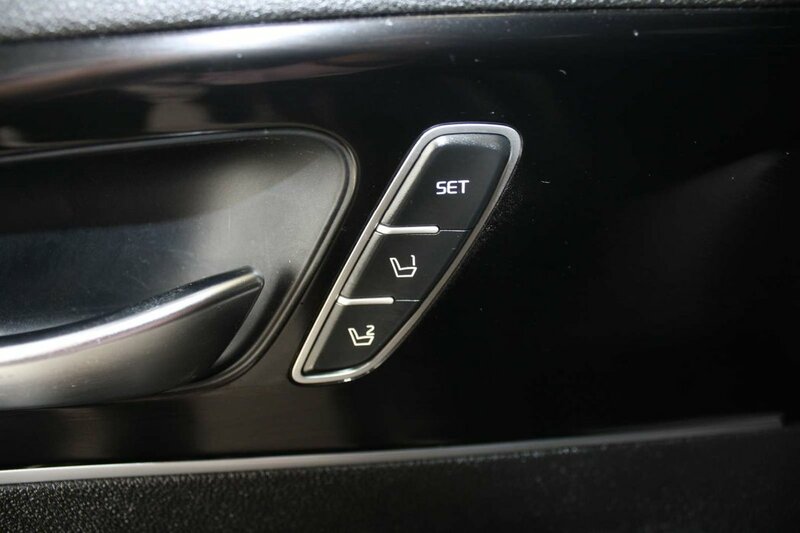 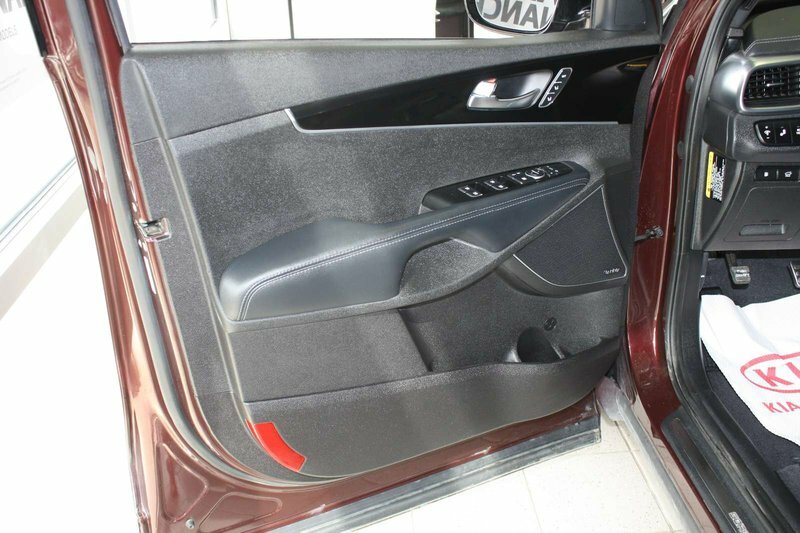 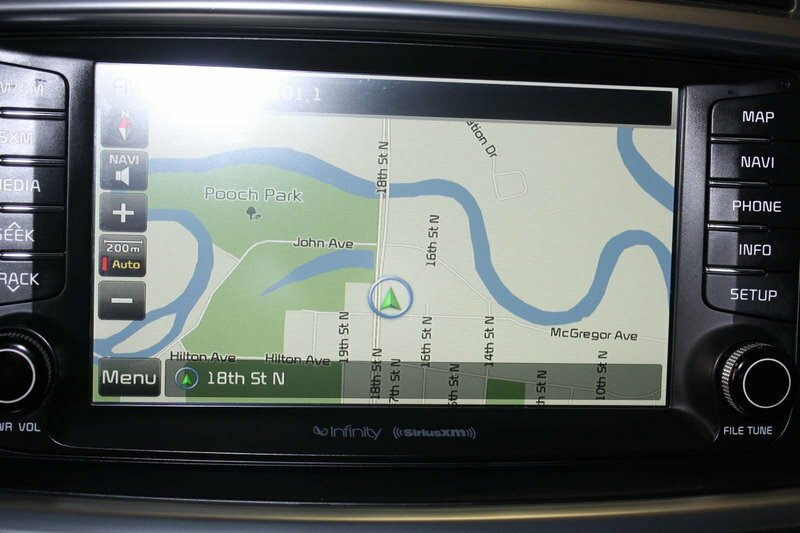 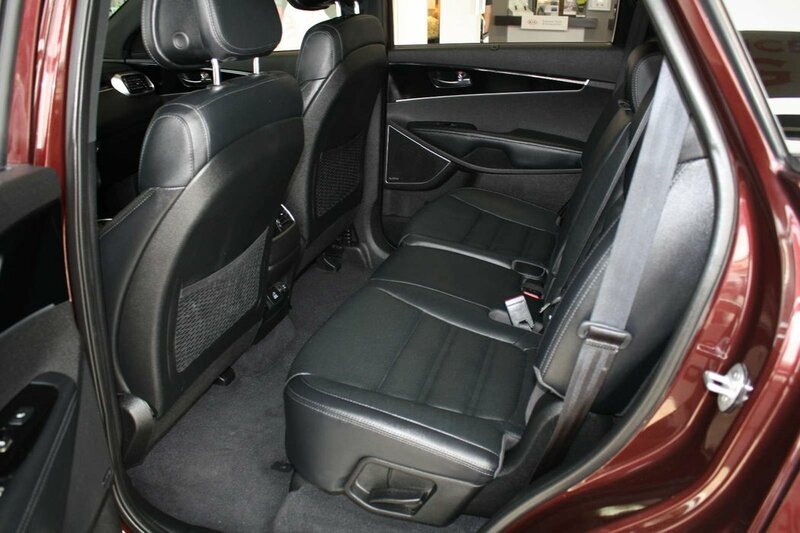 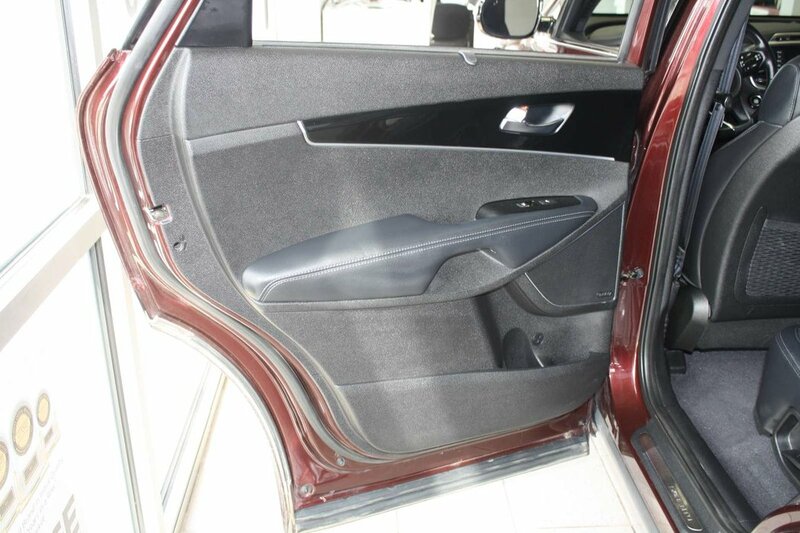 It has a 4 cylinder engine with automatic transmission, the perfect used vehicle to get you from point A to B. 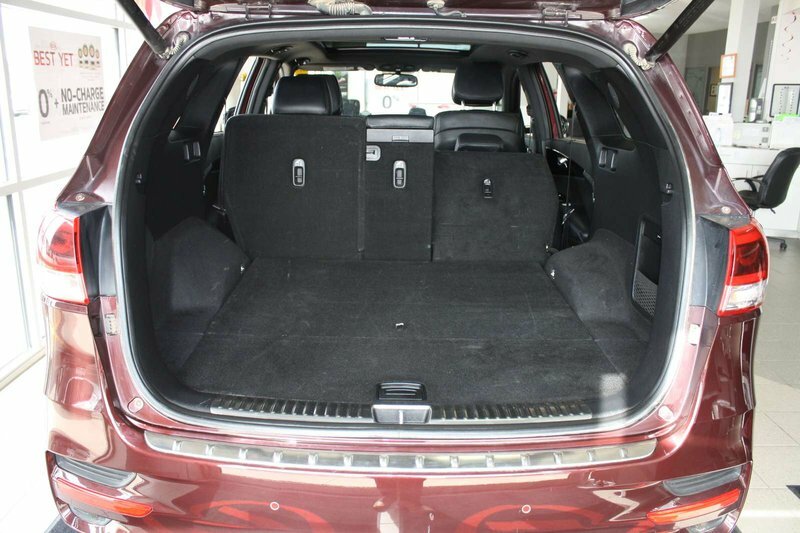 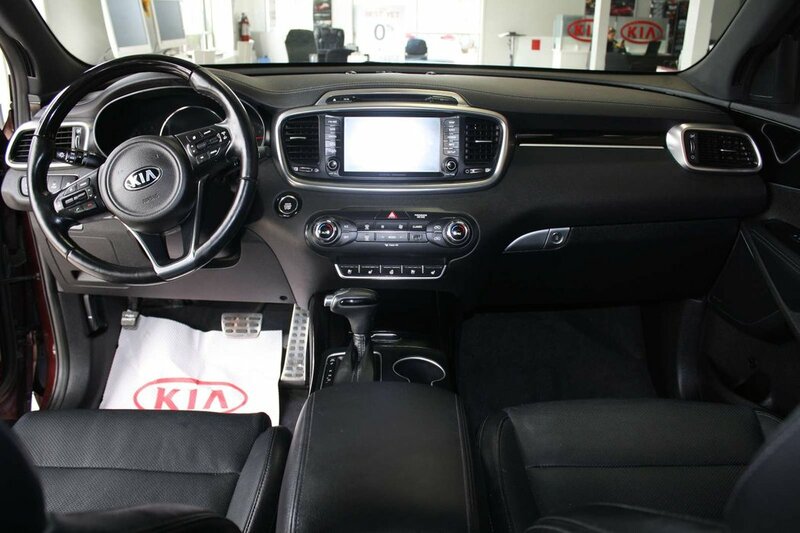 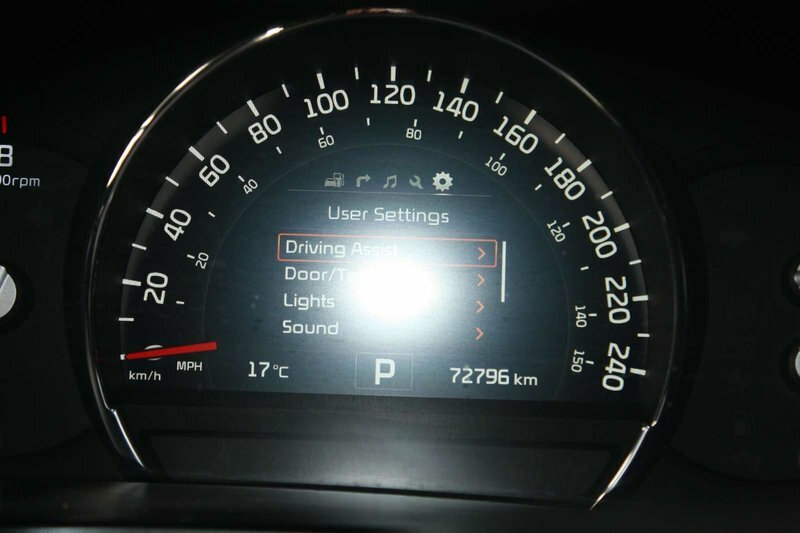 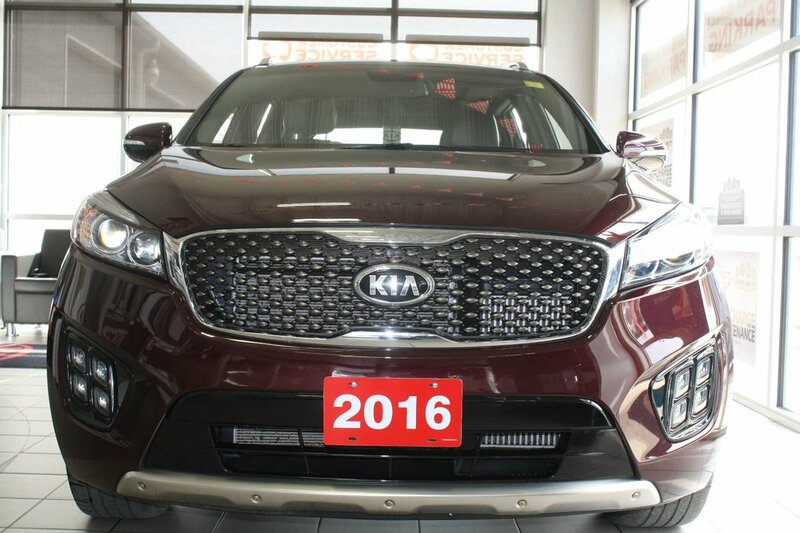 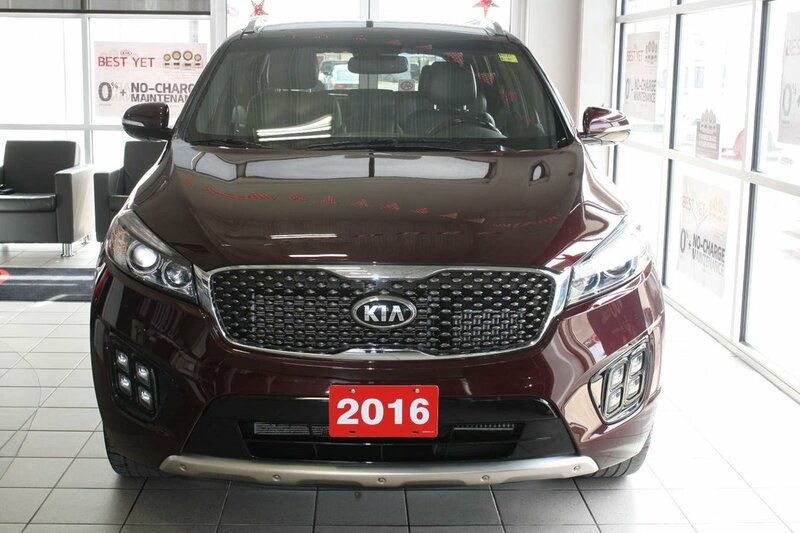 This particular 2016 Sorento SX is part of our used car line up with 71157 kilometers on the odometer. 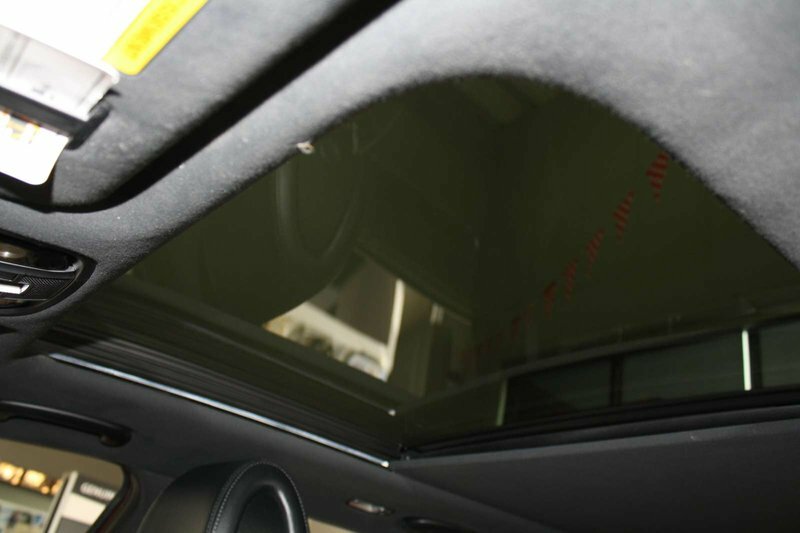 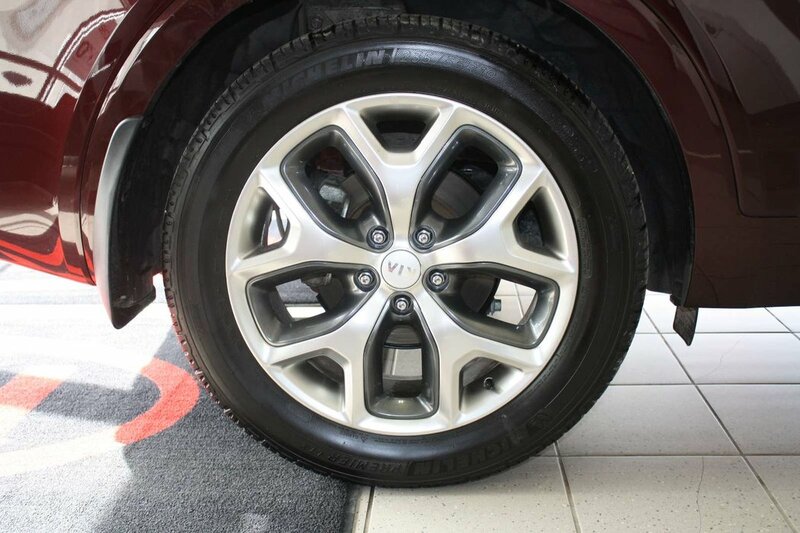 It has been inspected by our certified technicians to ensure all safety requirements have been met.